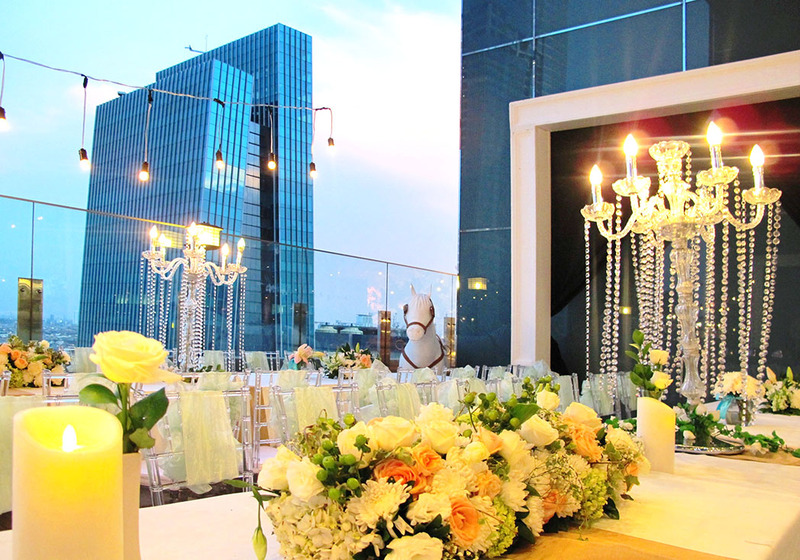 la’SEINE basic package offers all the necessities to get your wedding off to the right start. Held in our prestigiously decorated la’ SEINE Wedding hall, CHRYSTAL package is a promise to a lively party with flowing food and entertainment from MC for your guests. A wedding is a joyous feast of celebration. JADE Package offers a plenty of buffet and food stall to serve your guest even better. 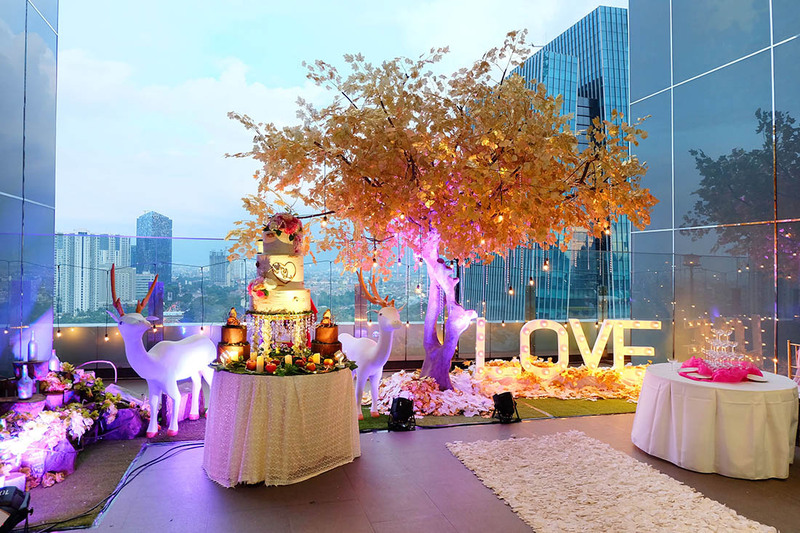 Eternalizing a wedding party that is worthy of lifetime remembrance, PEARL package from la’SEINE is completed with a documentation service for all the memories in the most elegant wedding hall you don’t want to miss. Enjoy every moment in your wedding without any burden. RUBY Package provides more food for your guest and your private wedding Organizer throughout the night. la’ SEINE most exclusive package features all the right essentials to the most spectacular wedding parties. 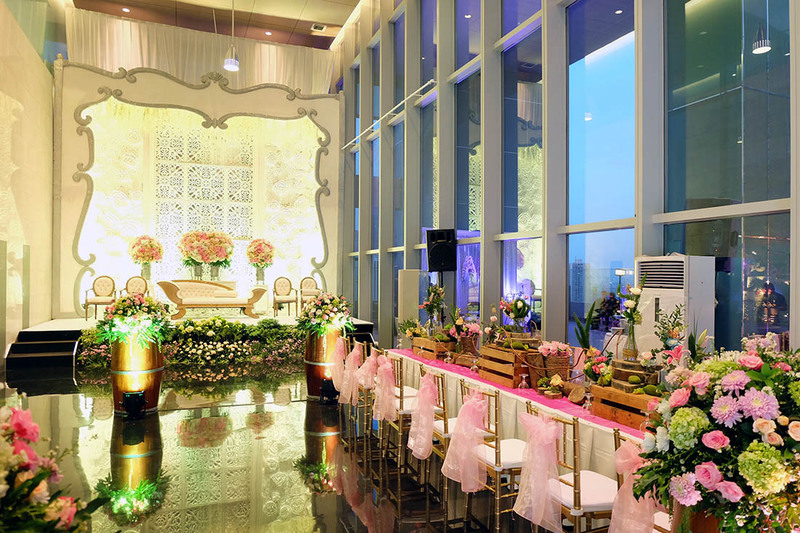 Held in our luxurious wedding hall, Diamond Package includes a cake centerpiece, wedding stationery and souvenir services for your utmost convenience.